The convenience of being near a rail line comes at a price with the rail noise the trains create. The noise made by the trains is a particularly difficult noise to block with it being made of multiple sound frequencies – there is the sound of the train engine which is a relatively low frequency noise and there is also the high frequency noise of the screeching of the wheels on the rail track. There is also the noise of the train horn which can be particularly disturbing. 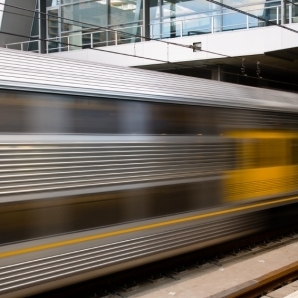 Sound Barrier Systems has extensive experience, over 30 years in fact, on how to reduce the impact of rail noise. Our patented noise reduction solution not only provides better sound insulation, but our inner window technology and double glazing allows the sound insulation to be effective without changing the exterior appearance of you home or office. Our experienced tradesmen will visit your building and design a solution that works best for you. 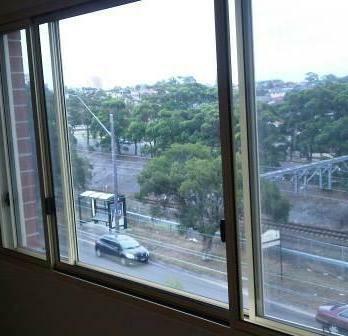 We design and manufacture all the soundproof windows and soundproof doors specifically for your building so we can build you a solution to your rail noise problems. Regardless of your building type and whether it is commercial or residential, we can stop the rail noise. Sound Barrier's acoustically rated soundproof windows can be fitted inside your existing windows so that the appearance of you building is not altered - but the rail noise is gone. Not only are they the highest acoustically rated soundproof window on the market - they look the best too. 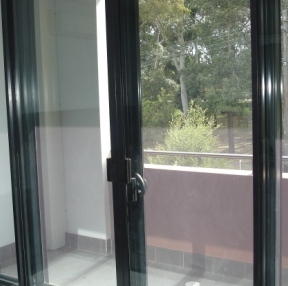 Sound Barrier manufactures, supplies and installs timber and aluminium glazed soundproof doors. We ensure that the new or upgraded door system compliments your existing structure.